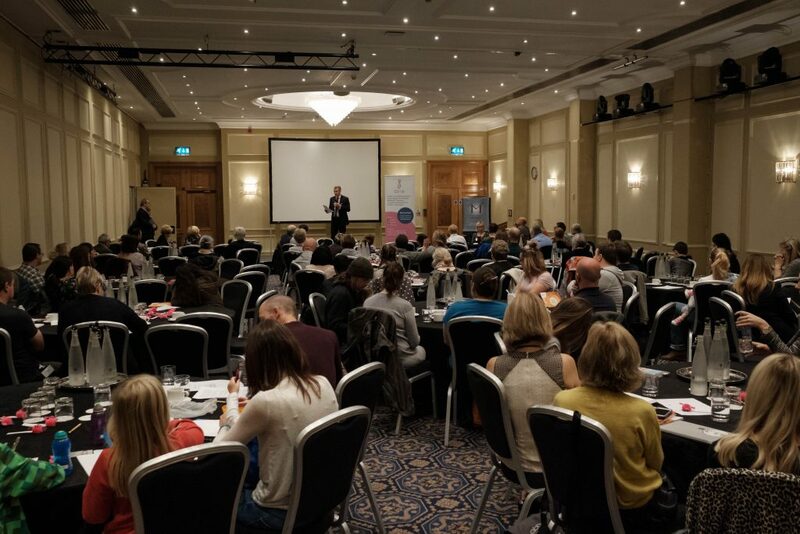 Over 150 patients, families and professionals attended the latest Climb Annual Conference which took place on Saturday 14th October 2017 in Birmingham. 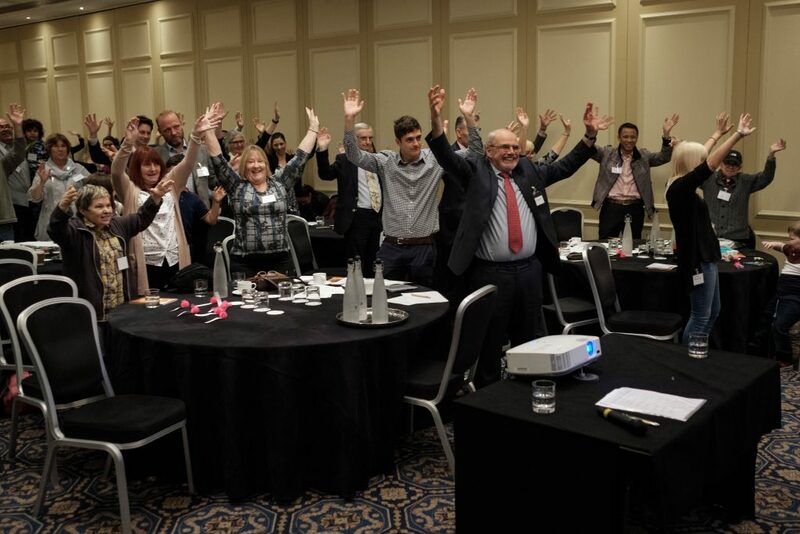 Our conferences are a way for us to engage key professionals and partners to share with us the latest developments in the world of Inherited Metabolic Disorders, as well as providing the opportunity to hear your stories and experiences, and identify how we can best help to improve outcomes for patients. We were delighted to welcome so many people, not only from all corners of the UK, but also from Cyprus and China! 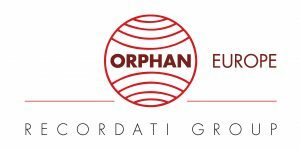 The conference is always a highlight of our calendar, but this one was particularly important as we were able to share our new strategy and plans for the coming years. 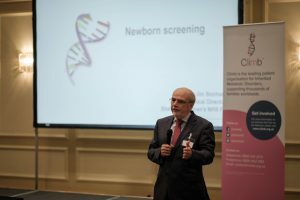 The agenda was packed with information on the latest developments in areas such as Newborn Screening and Patient Access to Treatments, as well as disease-specific breakout sessions and focus groups for young people, HPP families, UCD families and FOD families. We were also fortunate enough to hear from a number of patients and families, who shared their personal experiences, from coping with a positive Newborn Screening test, to going through transition and living independently, as well as fundraising and raising awareness. Hearing these stories first hand from the patients and families is very inspirational and emotional.